ISLAMABAD: The youngest Nobel laureate, Malala Yousafzai, landed in Islamabad in the wee hours of Thursday, after spending nearly six years abroad. Although there was no official confirmation, reports suggested that Malala, her immediate family, and officials of the Malala Foundation flew into Islamabad from Dubai and landed Islamabad airport at 1:30am. They had taken a separate flight from Birmingham to Dubai. According to reports, Malala is scheduled to stay in Pakistan until April 2. She is expected to meet Prime Minister Shahid Khaqan Abbasi today (Thursday). Reportedly, an event has also been organised to welcome Malala at the Prime Minister Office. During her stay in Pakistan, Malala, now 20, is scheduled to discuss the prospects of promoting education in less-developed areas of the country with Pakistani authorities, officials said. Her visit was kept secret due to security reasons, according to sources. It is still not clear whether Malala would visit her hometown of Swat, where she was shot in the head in October 2012 by Taliban gunmen for actively supporting girls’ right to education. Malala was on her way home in a school van when she and her class fellows were shot. She was hit in the head, but survived the attack and was airlifted to the Armed Forces Institute of Cardiology (AFIC), Rawalpindi, where she had several surgeries before she was flown to the UK for advanced treatment. 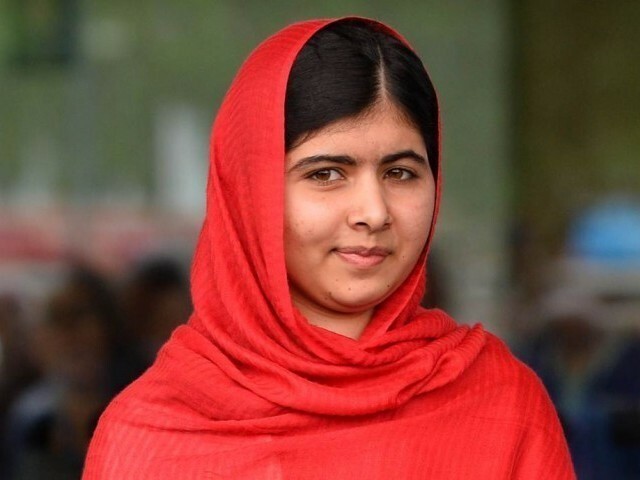 The attack had left Malala with a serious brain injury and she struggled to speak for several months after the assault. 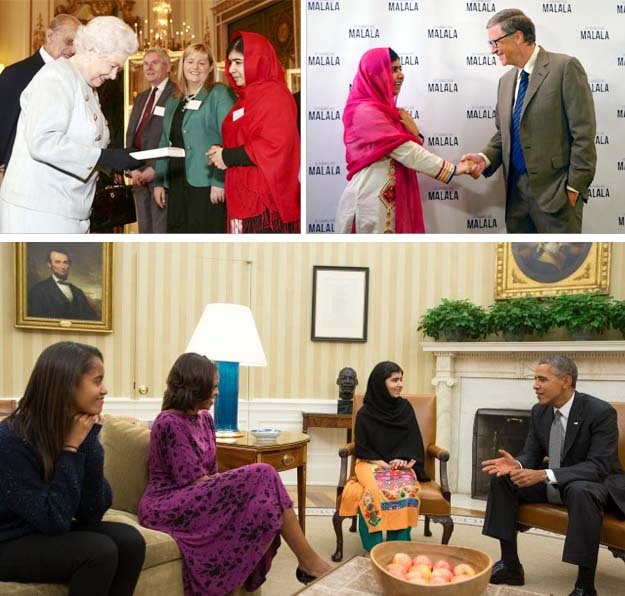 In August last year, Malala was enrolled at the prestigious Oxford University for A-Levels. 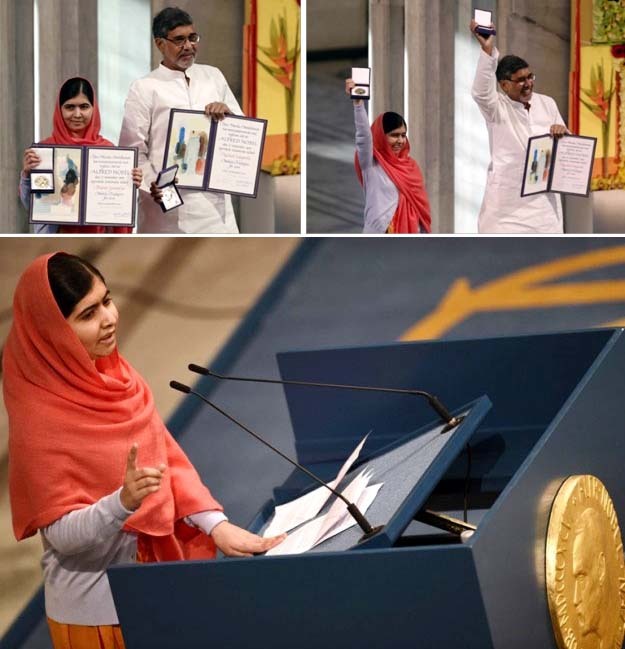 She also founded the Malala Foundation which is involved in humanitarian work. Malala first came to spotlight as a schoolgirl, when she started writing, under the pseudonym ‘Gul Mukai’, a diary of her life under the Taliban rule in Swat that appeared in BBC Urdu. Malala strongly advocated promotion of education through her diary. Some security officials claimed that Malala and her family members, including her father, mother and two brothers, expressed the desire to visit Swat, but clearance has not yet been issued by security agencies. If cleared, they would visit Swat in a foolproof security cover, sources said. Unwanted child that the Pakistan could not abort!! !